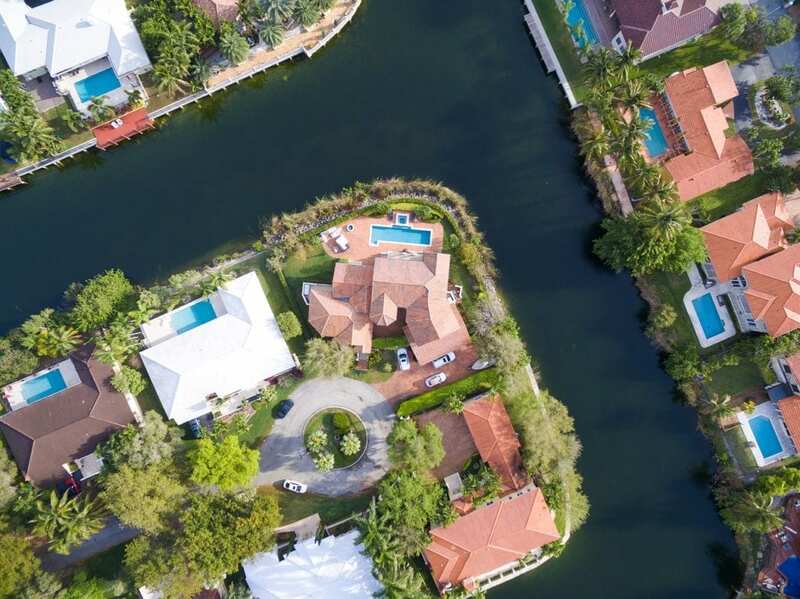 When it comes to choosing a roof in Florida, not all materials are created equal. You need the best roofing materials that can withstand the near-constant heat and humidity we have in the Sunshine State. Not to mention, being able to hold up against the high winds and flying debris that can come from tropical storms, hurricanes or nasty summer thunderstorms. Your roofing experts at R.I.G. Construction and Roofing want to make sure you informed when choosing a roofing system for your Florida home. A very popular roofing option in hot temperatures and coastal regions. Clay roofing tiles can be seen throughout Florida. They hold up well against heat and extreme weather, while also matching the design style of many homes in our area. Clay tile roofing systems are more durable and longer lasting than traditional asphalt shingles. A few other perks of this type of roof are that it is resistant pests and rot, is low-maintenance, and will not catch fire. However, one of the biggest drawbacks to clay tiles is their weight. You may need to have additional support installed by a professional to be able to handle the heaviness of a clay tile roof. Concrete tiles are a unique choice and are often overlooked when it comes to the best roofing materials for Florida roofs. However, it is one Florida homeowners should take into consideration. Concrete roofing tiles are low-maintenance and highly durable; lasting up to 50 years or more. Resistance to insects and rot and withstanding harsh weather conditions make concrete tiles a top choice for your Florida roof. Although, like clay tiles, they may require additional support being added before installation on your roof. Last on our list, but certainly not least: metal is a front runner among the best roofing materials for Florida roofs! Metal roofing comes in a variety of materials although steel and aluminum seem to be the favorites among homeowners. Metal roofs can be seen in a variety of styles including standing seam, tile and corrugated options. Fabrication methods allow metal roofs to mimic Victorian metal tiles, shingles, clay tiles or other materials. However, metal roofing has more to offer than just it’s good looks. A metal roof is lightweight and almost maintenance-free. It will reflect sunlight and heat away from your home, improving energy efficiency and making the house cooler. This makes metal roofing systems an increasingly popular choice given our hot and humid climate. A metal roof can hold its own against storms, rapid temperature changes, beaming sun that melts asphalt, hail, and rain. When realizing that it can last up to 100 years, metal is quite an inexpensive option! If you are looking for a new roof, you owe it to yourself to learn more about all the options available. By choosing the best roofing materials, you can be confident that your roof will stand up to Florida’s heat and sometimes extreme weather conditions. At R.I.G. Construction and Roofing, we have the education and experience of working with many types of roofing material. We tailor our unique expertise to suit the needs of your specific roof and home. To learn more about our services, call our office today at (863) 294-4477 to schedule a consultation with one of our roofing professionals. This entry was posted in Blog, Metal, Tile and tagged clay, concrete, metal, tile.